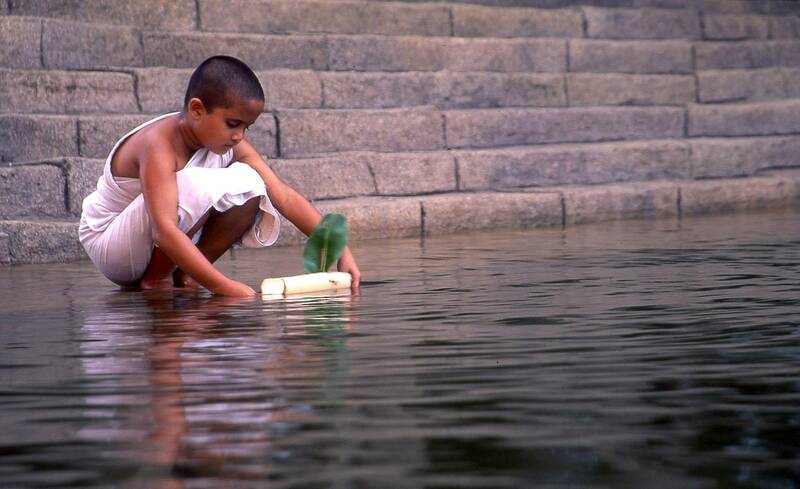 Deepa Mehta has saved the best for last. Melodrama has always been her true element, and Water, aptly enough, is by far the most fluid of her Indian trilogy. Water is an exquisite film about the institutionalized oppression of an entire class of women and the way patriarchal imperatives inform religious belief. A widow should be long suffering until death, self-restrained and chaste. A virtuous wife who remains chaste when her husband has died goes to heaven. A woman who is unfaithful to her husband is reborn in the womb of a jackal. 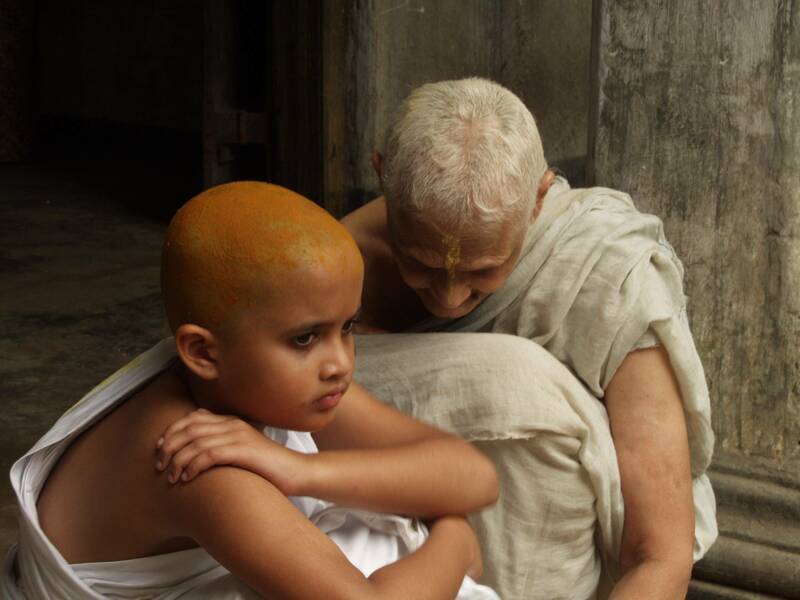 - The Laws of Manu, Chapter 5 verse 156-161, Dharamshastras (Sacred Hind texts) Set in 1938 Colonial India, against Mahatma Gandhi’s rise to power, the story begins when eight-year-old Chuyia is widowed and sent to a home where Hindu widows must live in penitence. 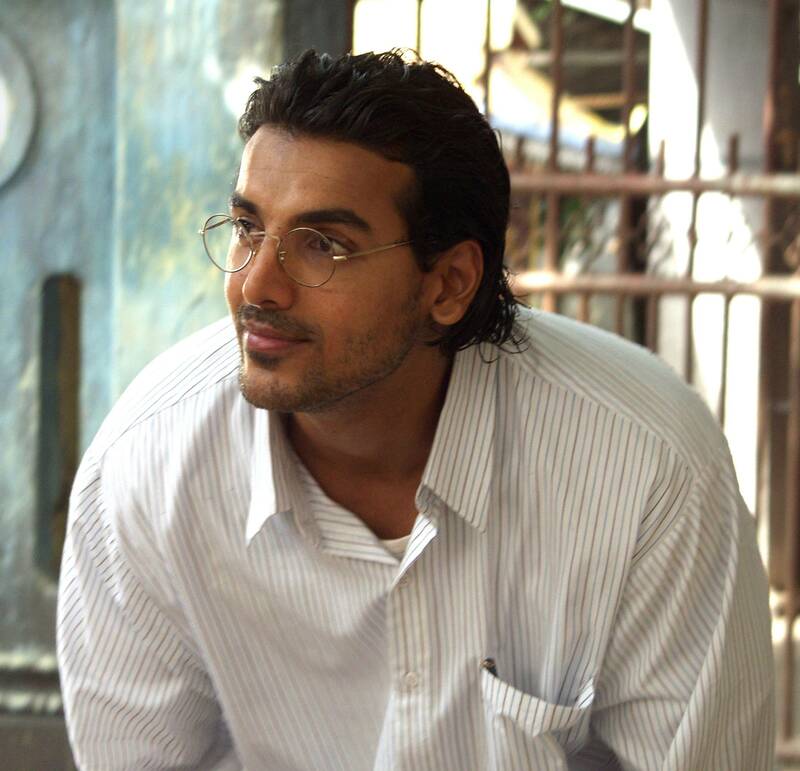 Chuyia’s feisty presence affects the lives of the other residents, including a beautiful young widow, who falls for a Gandhian idealist. 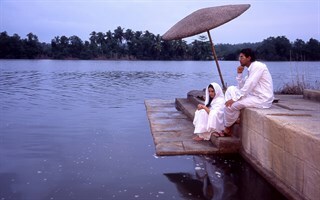 Left to right: Lisa Ray as Kalyani and director Deepa Mehta. Photos by Devyani Saltzman. John Abraham as Narayan. Photos by Devyani Saltzman. 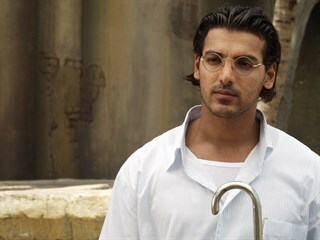 Left to right: Lisa Ray as Kalyani and John Abraham as Narayan. Photos by Devyani Saltzman. 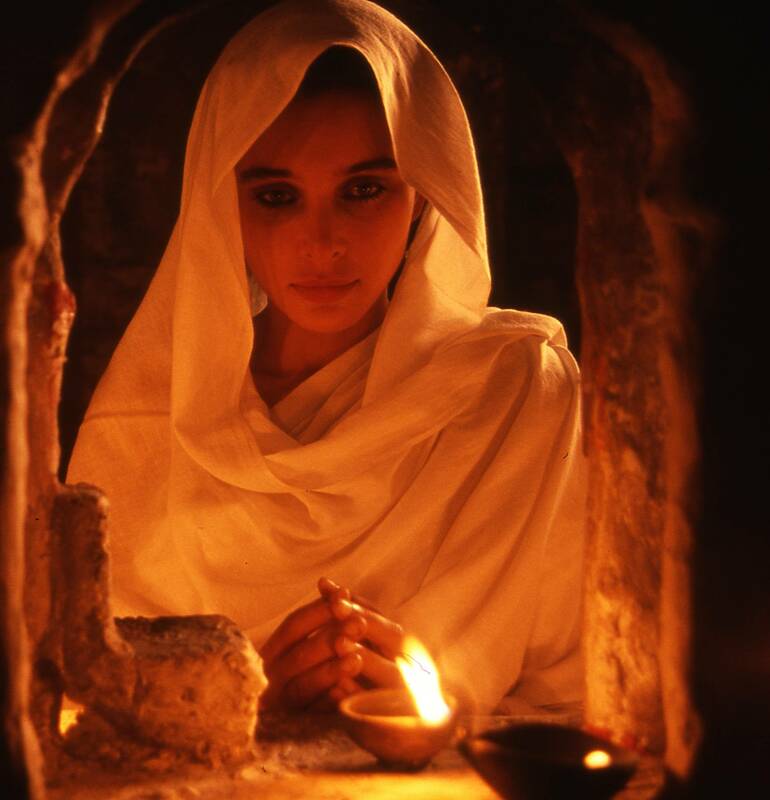 Lisa Ray as Kalyani. Photos by Devyani Saltzman. 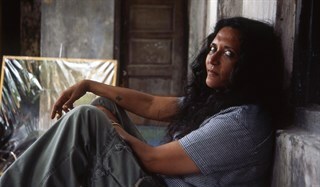 Sarala as Chuyia. Photos by Devyani Saltzman. Left to right: Sarala as Chuyia and Dr. Vidula Javalgekvar as Patiraji. Photos by Devyani Saltzman. 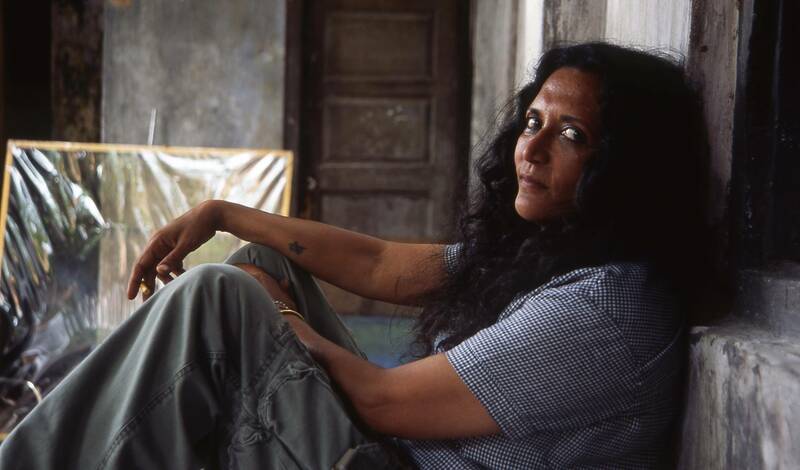 Director Deepa Mehta. Photos by Devyani Saltzman.